My dear friends, I wish you had given me a chance to explain to you what is going on before you throw your stones: "Schumacher's ... behavior ... thwarting Zaha's last wishes." Are we no longer on first name terms? 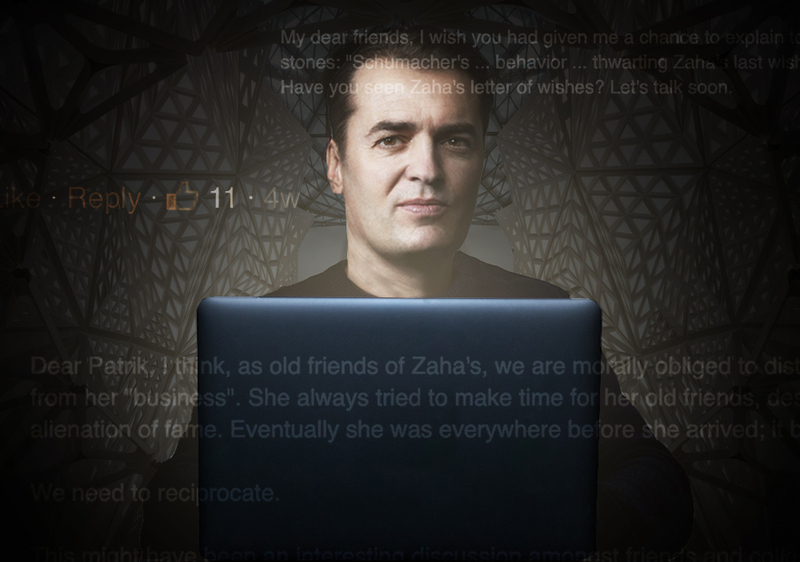 Have you seen Zaha's letter of wishes? Let's talk soon. The controversy at the heart of the back-and-forth revolves around Schumacher's lawsuit against the three other executors of Hadid's estate. Those executors characterized Schumacher's suit as an attempt by him to take total control of Hadid's property and legacy. Schumacher, however, disagrees with this characterization and said that he is just trying to align the execution of Hadid's estate with her true wishes, known to him. AN reached out to Schumacher for comment, but he did not respond. To catch up on the controversy, check out previous coverage here and here. 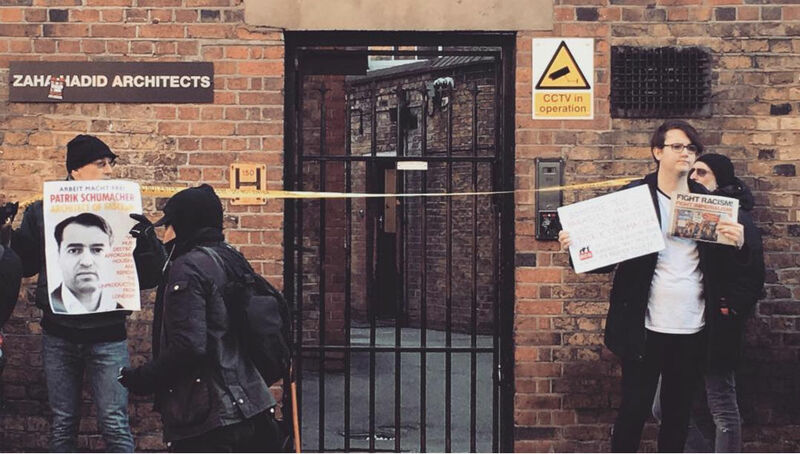 After Patrik Schumacher voiced his desire for public and affordable housing to be abolished, protesters have today targeted the office of Zaha Hadid Architects (ZHA) in Clerkenwell, London. In Schumacher's speech, made earlier this month in Berlin, he argued that state regulations stifle architectural creativity and development while giving tenants of public housing unfair access to city centers. Schumacher also called for 80 percent of Hyde Park to be built upon and for the privatization of all public space, all of which was part of his "urban policy manifesto." This has not gone down well with activists from Class War and the London Anarchist Federation who protested at around midday (U.K. time) and into the late afternoon outside ZHA's Clerkenwell studio. 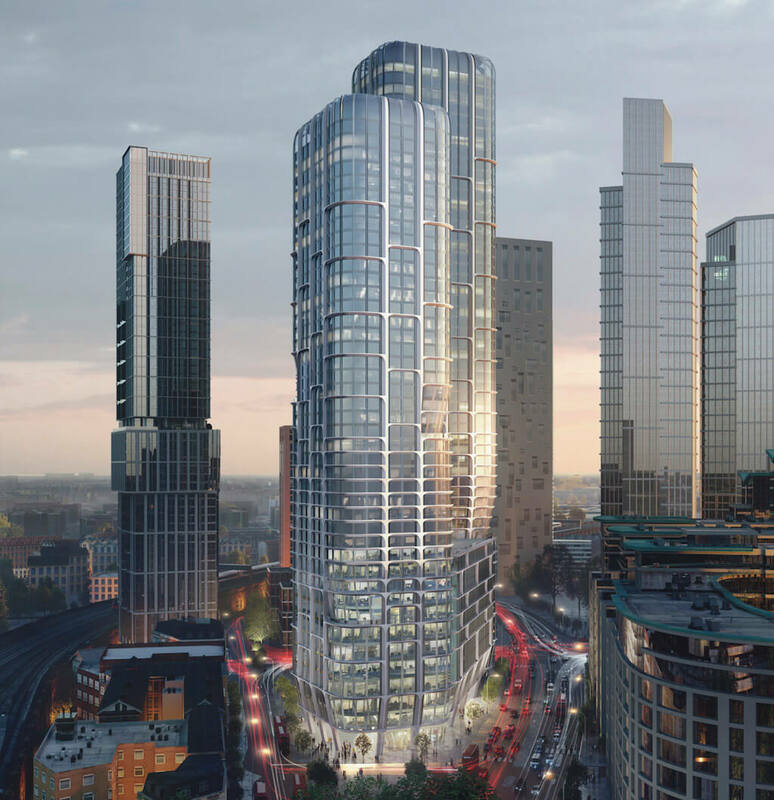 According to The Architects' Journal (AJ), numbers swelled to around 20 and demonstrators accused Schumacher of "driving the working class out of London." The AJ also reported that shouts of: "Come out Patrik, come out from under that table" were heard. Schumacher, however, is believed to currently be out the country. 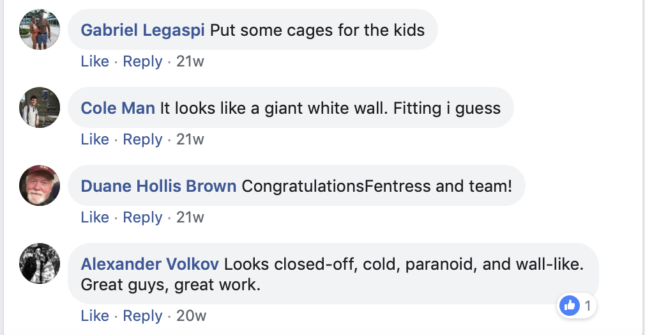 Speaking to The Architect's Newspaper (AN), Jamie Wilson, an architecture student who works nearby ZHA's office recounted the affair: "Under police surveillance, a few representatives [from the London Anarchist Federation] were speaking on a megaphone. They commented on the ideas raised in P.S. 's World Architecture Festival keynote and their potential outcomes for citizens of London. Following this they addressed the office directly, pointing out that his views should not be taken lightly by his colleagues (who have since issued an open letter distancing themselves from the matter). Issues of their publication "RESISTANCE" were being handed out to passers by." "What Patrik Schumacher has said is social fascism. If it’s not opposed early on, it will grow and grow […] we as working class people want to stop it right at the beginning," told founder of Class War, Ian Bone (no relation to Ken Bone) to the AJ. "We hope Schumacher will retract his vile views, apologize and get out of the country." 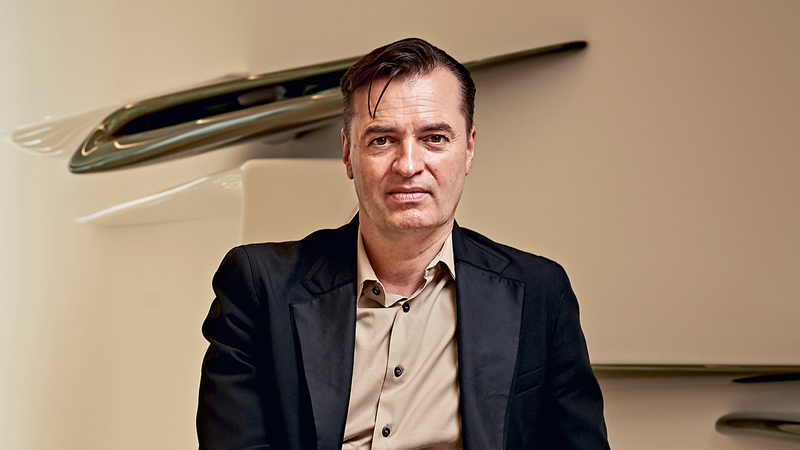 The anger from the protesters is directed at Patrik Schumacher and already ZHA in an open letter rebuked his words, saying: "Patrik Schumacher’s ‘urban policy manifesto’ does not reflect Zaha Hadid Architects’ past—and will not be our future." Olly Wainwright also tweeted a screenshot of an email detailing Rana Hadid, Lord Palumbo, and Brian Clarke's essential disavowal of Schumacher's remarks. (The three are trustees of the Zaha Hadid Foundation and executors of Hadid's estate). Schumacher himself has also responded to the furore. "I was hoping to stir a discussion and got much more than what I had bargained for," he said on his Facebook page in an apologetic statement according to Dezeen. "The topics I touched upon turned out to be too touchy to touch at all in any direct or straightforward way, or so it seems." He continued, going on to say: "Like all of us, I dream of a caring, inclusive, diverse society where everybody can flourish and realise his/her potential and nobody is left behind. All I say is inspired by this longing." Despite ZHA's open letter, according to CLAD Global, a ZHA spokesperson reaffirmed Schumacher's position in the company. They said: “Patrik’s position is certainly not under any threat; he remains our principal. Patrik is currently in Asia, along with other senior members of the practice, for a topping out ceremony.” Current London Mayor Sadiq Khan however, has not been impressed by Schumacher's comments. "One of our biggest strengths as a city is our diversity, with Londoners from different backgrounds living side by side," he said speaking in London newspaper, the Evening Standard. "So whether these out-of-touch comments were designed to shock or not, anyone who thinks abolishing affordable housing altogether, supporting 'buy-to-leave' empty properties, and building on Hyde Park is the answer to London's housing crisis doesn't understand the first thing about our great city." 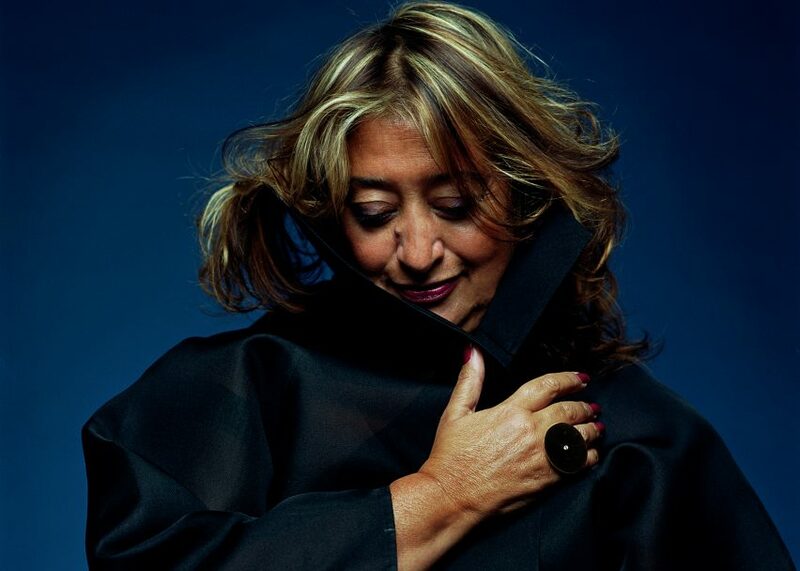 When Zaha Hadid passed away this March, many questioned the future of her practice, Zaha Hadid Architects (ZHA). 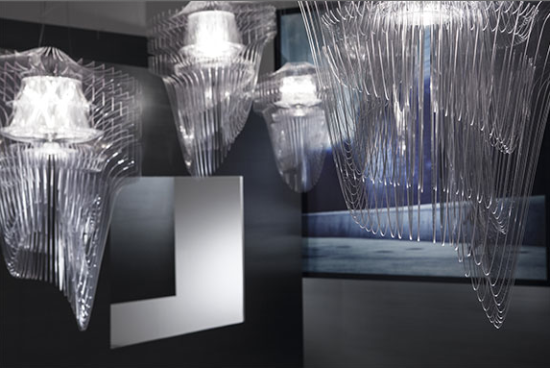 As its leader, the Iraq-born British architect had played a starring role in the international design scene. 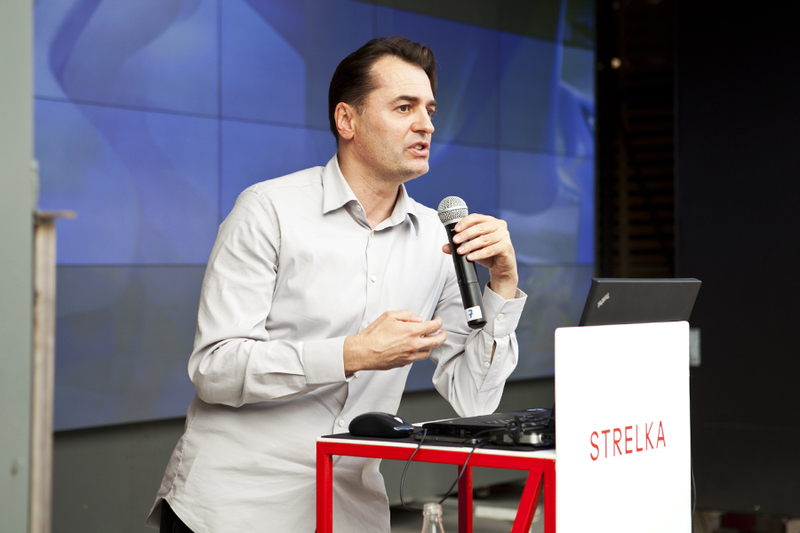 Since her passing, ZHA has continued with Patrik Schumacher, the firm's only former partner, at its helm. Schumacher spoke with AN's Senior Editor Matt Shaw about what the future holds for ZHA, the impact of starchitecture, progressive urbanism, and more. The Architect's Newspaper: How will ZHA continue? Do you feel like you have a good team behind you? 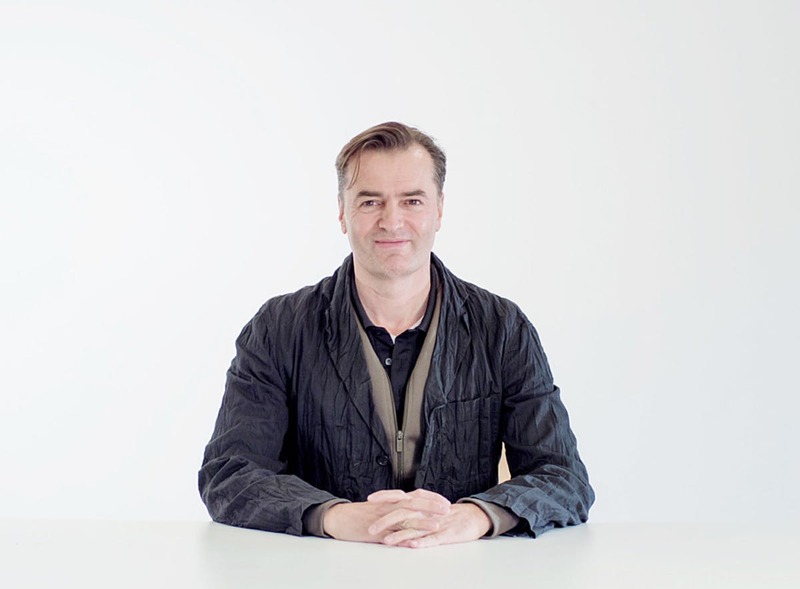 Patrik Schumacher: Oh absolutely we have a great team [and] many layers of people who have been with us for many, many years. A lot of them are former students of mine. There’s a...much-shared sensibility and set of values—let’s say the DNA of the firm—deeply embedded in everybody’s way of working. It's also not just about being ambitious about ZHA, but being ambitious about giving leadership to the discipline as a whole. This is something I’ve been doing through my writings and attempting to do. There’s also the effort to overcome some of the prejudice, which the firm has faced through some of its critics. What do you make of ZHA's criticisms? I think this is based on a lack of understanding of our motivations. I’m trying to address this and I want to be more open to engagement with critics [by] explaining what we’re really about. We don’t want to be stars. We don’t want to become rich quick. We’re not insensitive to social and political issues. We actually share a lot with those critical of our work, critics who sometimes seem to take the moral high ground. What we all share, and should be expected to share as a basis for conversation, is a commitment to societal development, progress, emancipation, freedom, prosperity, and attempt to make architecture relevant to [the] development of the city and society. These kinds of shared motivations should be a basis for a conversation, [one that] also respects that maybe we see clients differently. We at ZHA see society's development differently and I’m willing to talk about my optimism for more market-based organization processes and entrepreneurial solutions to societal problems. Solutions to maybe what we can perceive to be certain economic statements and stagnation in recent years. Do you think that as the discussion around Zaha Architects changes from one of a star to a system there will be a change? 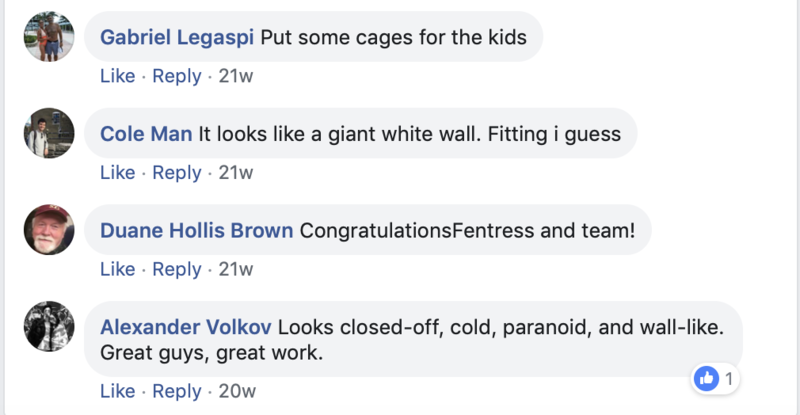 I think it’s very important because the starchitecture discourse, when the phrase comes up, always has negative connotations of superficiality, celebrity cult, etc. It was very unhelpful to us and certainly not something we or even Zaha was ever aiming for. It’s just not helpful. People become well-known because of a certain merit, because of an inspirational flavor and input of their work into the field. It is generated initially within the discipline through a form of peer recognition before being carried out into the public at large. At that point, some of the reasons why a person became well known get lost and you just have a free floating celebrity. That’s not helping. I don’t think that I’m aspiring to this, nor would I achieve this. At ZHA, we want to focus more on the ideas, principles, and, of course, with respect to society at large and the clients [with whom] we had established a reputation. Colleagues and critics should be able to realize that this is not only a superficial reputation, but a reputation which has reasons to back it up. I’ve been saying that the discourse on icons is misguided in many ways. Iconography, in a positive sense, is something that becomes conspicuous because it’s innovative and has been rigorously developed from principles. Conspicuity, recognizability, and strangeness can be seen as side-effects even when the act of being iconic is not the driver or the original motif. Instead, it’s a temporary inevitability. If you look at the Seagram building in New York when it arrived on the scene in the 1950s, it had the shock of a different form of "new." It was incredibly iconic and of a totally new civilization. However, this is only a temporary condition. Now the city has been remade in its image and you hardly notice it. Only architects who are aware of this notice. That is the way we should look at some of our work. As temporarily conspicuous and not necessarily something which we are craving for. Our work is not meant to be a spectacle and this is important to realize because it can very easily become a target for icon and star bashing. This is incredibly unhelpful because it’s no longer talking about the merit and demerit the of the work, its arguments, and the innovative thrust of a project, but rather its superficial celebrity status. Do you see the parametricism as being the "next modernism?" Yes, though they have very different technological social paradigms. 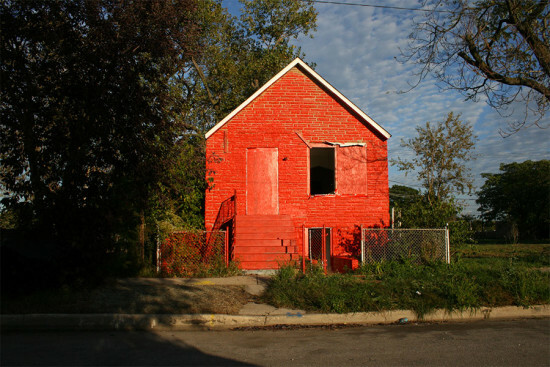 This civilization has evolved into a new condition and, as a result, the built environment is bound to change with it. In fact, it has been continuously changing but in ways which the discipline so far hasn’t impacted it sufficiently. If parametricism does not become hegemonic like modernism was in the 1960s, then it means that the discipline has become impotent. Currently, we have retro styles like neo-rationalism dominating construction in London and that simply means that the last 50 years of architectural research development made no impact at all. You might as well have shut down all organs of architectural criticism or schools of architecture or biennials because they came to zero. [Editor’s Note: Opinions expressed in letters to the editor do not necessarily reflect the opinions or sentiments of the newspaper. AN welcomes reader letters, which could appear in our regional print editions. 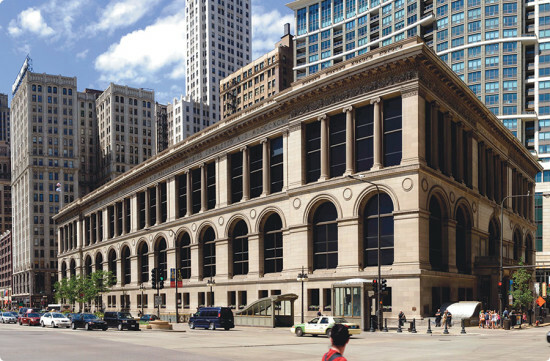 To share your opinion, please email editor@archpaper.com. ] The Architect's Newspaper recently published an excerpt from Patrik Schumacher’s now-infamous Facebook post which he also sent to AN. In response, Thailand-based architect Francois Roche sent us the following letter from his Facebook page; an edited version was also posted on Dezeen. For context, here is part of Schumacher’s text, and Roche’s unedited response. Read Schumacher's full statement here.